Va va voom! Now that's an amazing shoe...Fabulous! Ahh Shirley I do love these shoes and how you used it here. Looks great, perfect colours too. 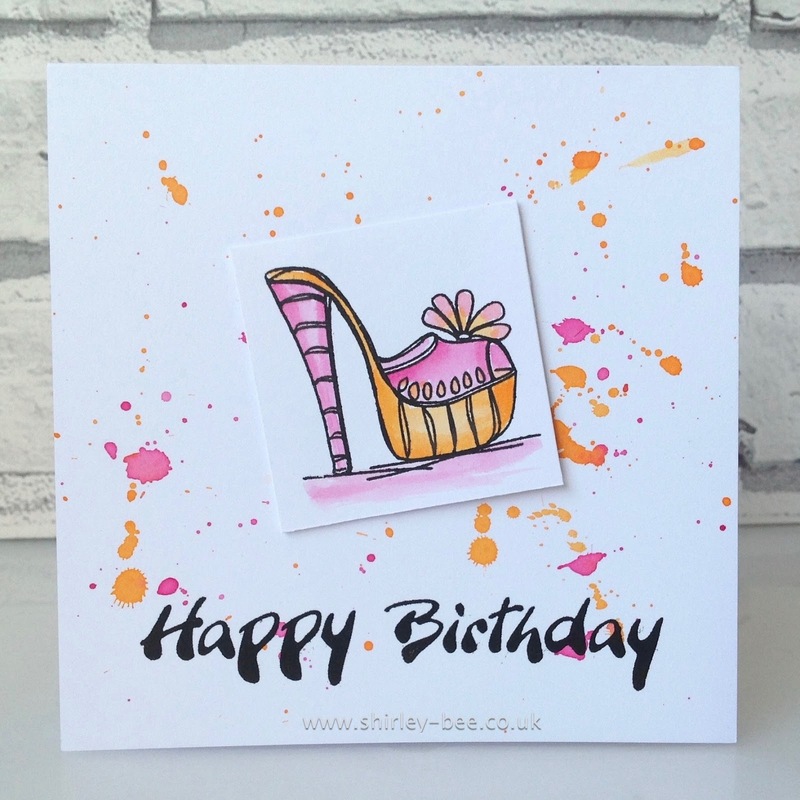 Fabby card...just love those sweet shoes.